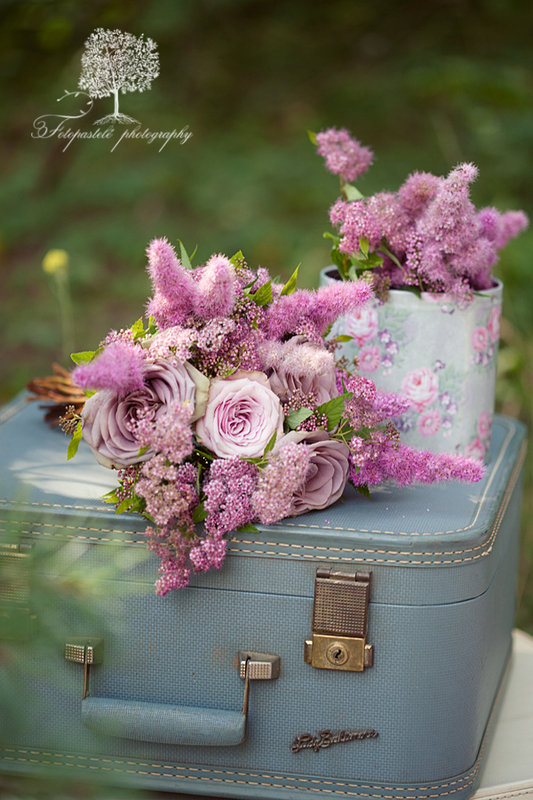 Lovely vintage luggage and sweet flowers! Love this vignette. Very charming - just lovely. Влюблена с первого взгляда в эту волшебную композицию...! Браво! Dear Loreta, I found you blog yesterday and since than I can't stop looking at your amazing pictures, I love every single one of them, the way you show life, love, children, nature etc... makes me cry!!! Simply amazing!!! i am a huge fan of yours! adoro questi fiori e la tua composizione. Come sempre... semplicemente fotografia perfetta ! Pink flowers. My favorite. Pink roses are truly beautiful.